View a recent webinar featuring NTEA’s market data expert, Steve Latin-Kasper. Learn key factors affecting the commercial vehicle market in the year ahead and how U.S. economic forces may shape the landscape for the work truck industry and your company in 2019. 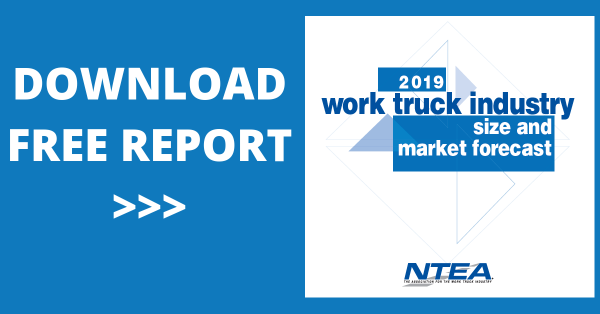 View relevant and valuable industry statistics and interpretation of market data and trends which affect the work truck industry (member login required to access some content).